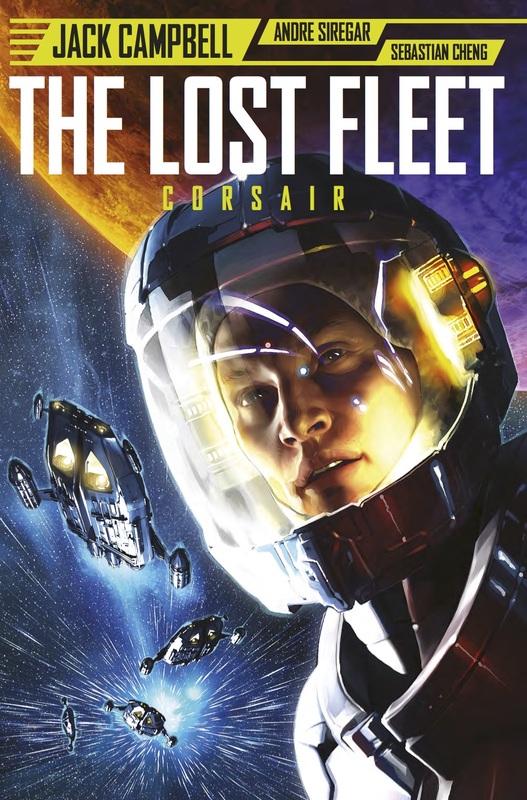 The Lost Fleet: Corsair is a 129-page graphic novel you can buy on Amazon for £9.26 in print or for Kindle and comiXology. The graphic novel is a sci-fi story of a war hero’s grandnephew captured by the enemy forces only to find himself leading a rebellion. If you’re a fan of spaceship battles, big decisions taken under pressure and relationships forming during a crisis then you’ll enjoy the story. 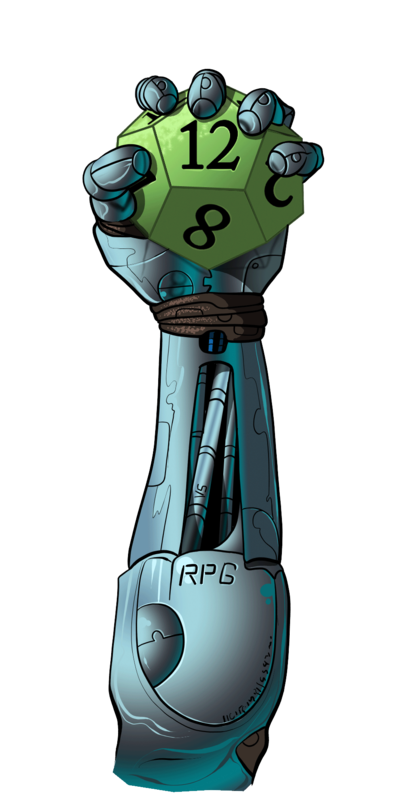 You can read Geek Native’s positive review of the novel in a post called Hostage to Heritage. Will Micheal Geary escape with his life? Will he escape the shadow of the great Black Jack? If you’re in the UK, then you can win yourself a copy of the graphic novel. Entering the giveaway competition is easy – register with the widget below and answer the question. Determined to win? Recheck the competition to see if there are other ways to earn entry points and maximise your chances of being the one lucky winner. 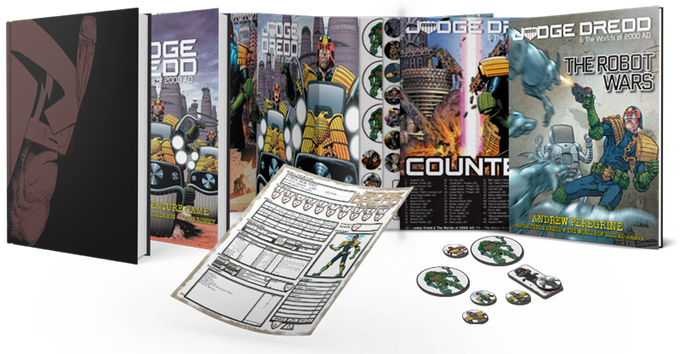 Thanks to Titan Comics for sponsoring this competition. They will be sending the prize to the lucky winner directly. I’d love to see “The Raid” offered, love a bit of japanese manga style graphic novel.